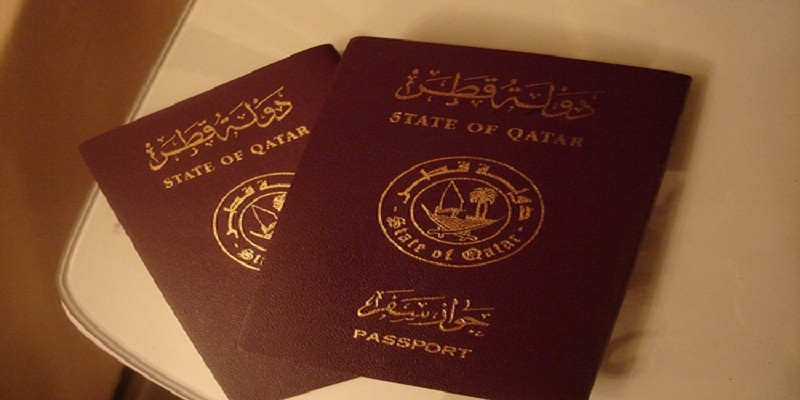 Qatari citizens the same as most of the citizens in the Middle East require visas to visit Vietnam. Qatar passport holders can apply for Vietnam tourist Evisa or business evisa with Vietnam Immigration Department. Since 2003, together with Vietnam Ministry of Foreign Affairs, Vietnam Immigration Department has been authorized to issue Vietnam evisa. Vietnam Evisa is also called Vietnam visa on arrival or Vietnam visa online which includes Vietnam tourist and business evisa. The tourist evisa is designed for visitors who want to visit Vietnam for travelling or visiting friends. The business evisa is designed for people who want to work or doing business in Vietnam. How to get Vietnam visa in Qatar? – Two passport photos taken within the last six months. – Walk straight into the Vietnam embassy in person during week days and within work hours. – Present the required documents and fill up the provided visa application form and then submit it right there. – Pay the set visa application fees and wait for the stated day for arrival of your Vietnam visa for Qatari. Normally it takes about five working days to receive your Vietnam visa. Here is how to apply online for the Vietnam visa for Qatari with help of the letter of approval. – Visit our website online and download and then print the visa application form availed there. – Fill up this visa application form with valid details as requested and finally scan it for upload back to our site. – Pay the required visa application fees while following our provided instructions there on how to go about this step. – Allow for up to 48 working hours before you receive your letter of approval by email. Use your letter of approval to claim your Vietnam visa at any of the three international airports in Vietnam in the following steps. Once received, the letter of approval should be printed to hardcopy and used as your temporal identification document when boarding a plane to Vietnam. Upon landing at any of the three international airports in Vietnam (Tan Son Nhat, NoiBai, Da Nang), walk straight to the ‘Visa on Arrival Office’ and submit the print copy of the letter of approval, your passport and your two passport photos. Pay the visa stamping fees so you can have your letter of approval stamped on your passport and handed to you. 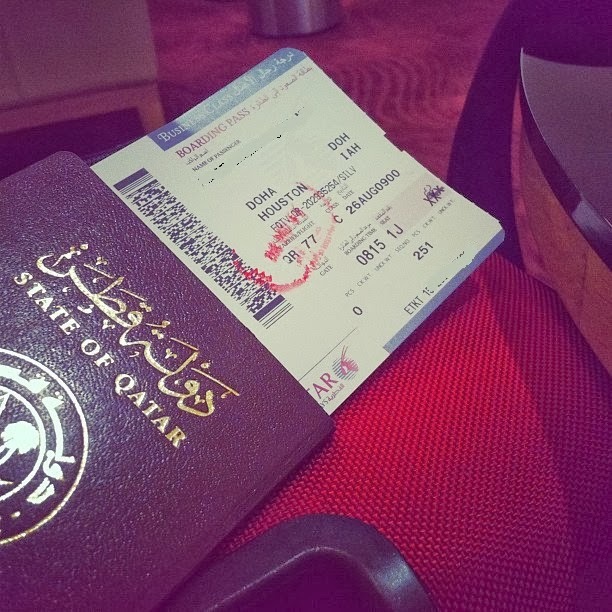 You now have your Vietnam visa for Qatari and you can walk freely to the inside of Vietnam. – Must have a valid passport acquired not less than six months ago. Your passport however should have a longer validity than the visa you apply for. – Must correctly fill in the visa application form to ensure it matches the information in your passport. – The two passport photos you present must not be any older than six months. – All instructions to be accurately followed. NOTE: Applying Vietnam evisa you MUST arrive BY AIR for the first time. It means, if you come by ship or train or road transport FOR THE FIRST TIME you WILL NOT BE ACCPTED AT THE BOURDER. You can come in with any transportation after the first time. So please pay attention while booking the travel ticket.